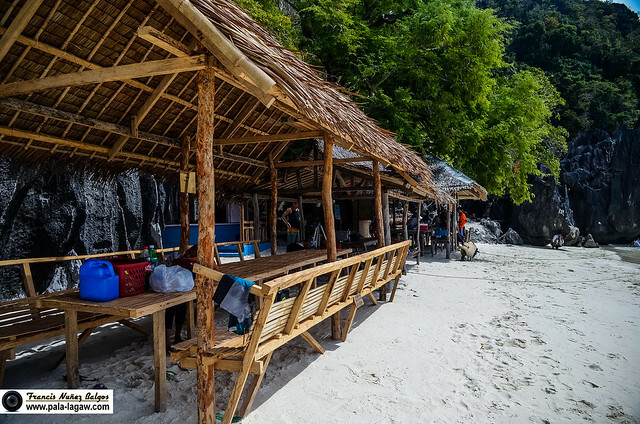 The Banol Beach is very much accessible, the location is perfect as it is right smack in the middle of other can't be miss island hopping destinations in the Island. 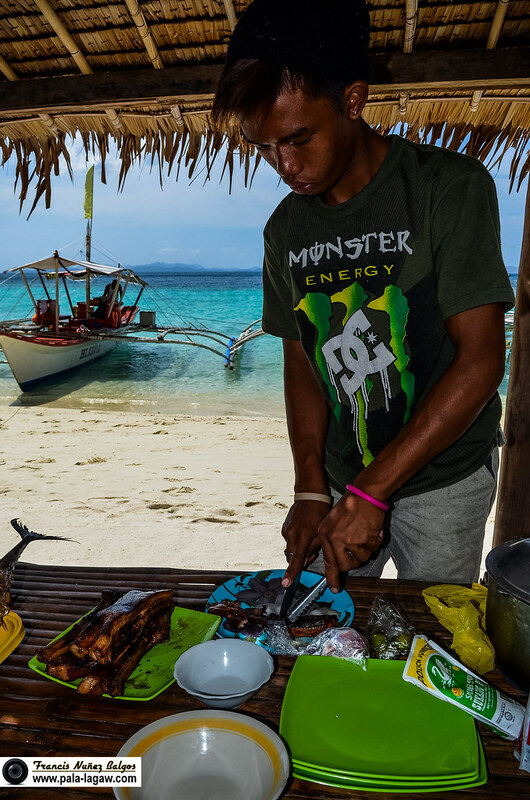 You may have heard already, but its regular that tourist take their lunch in Banol Beach. A small stretch of fine white sand beach, filled with overhanging limestone rocks carve by the beach waters, and palm trees giving a shade to an otherwise expose beach. 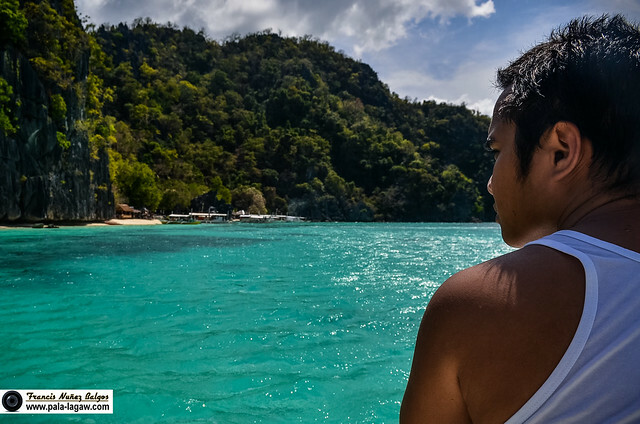 As with anywhere in Coron, the waters take that Azure colors reflecting the sky, you'll literally feel like your in paradise. 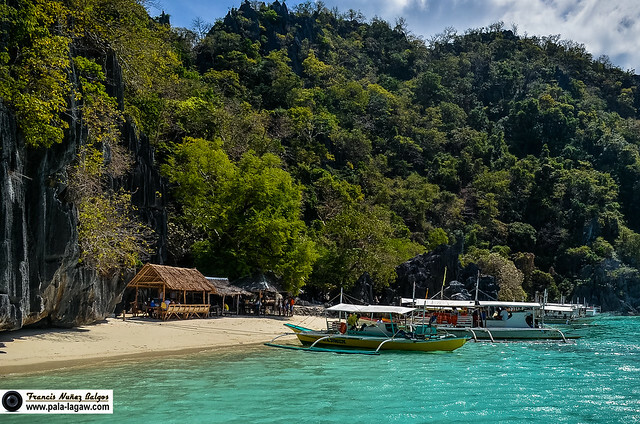 On this Coron Loop tour, Banol Beach is our 4th destination. I feel glad that my travel buddy and I decided to take this trip on our own, meaning just the 2 of us as guest. 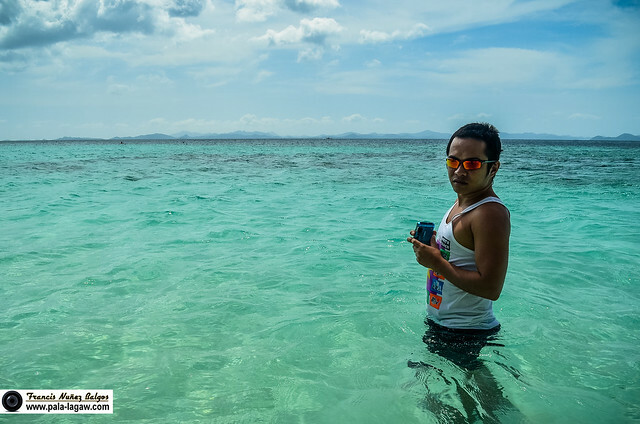 It's nice to join group tours as you'll be able to meet other guest and make friends with others, but since the fee is Php 1,500 for the entire day, we took to our own not wanting to wait for dilly dallying guest and would also allow us time to explore the island at our own pace. At the end of the day, I could say that Coron didn't let me down. There is a reason why an underwater camera is needed when touring the last frontier, its would be obvious in the pictures. Good thing though I was using a filter in my camera against the sun's glare. It was a cloudy day, with strong Amihan winds blowing. It was a letdown that the Amihan winds didn't allow us a good safe passage to the open sea to visit Malcapuya and Banana Island, it would have been a nice addition to my trips. The next time I intend to visit, I have to keep tab of the impending weather forecast. 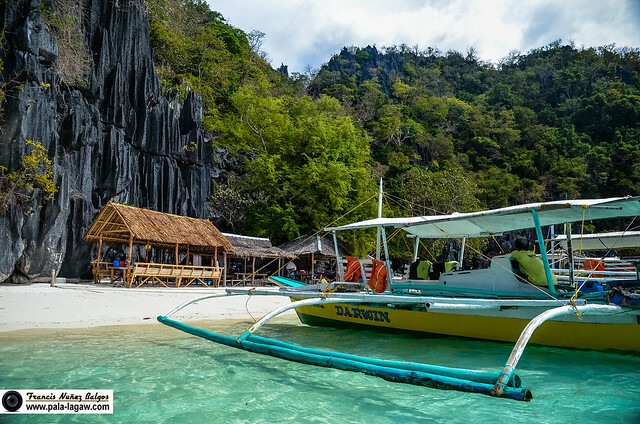 Coron island is a good 30 minutes away from the town Centro of Coron which is actually included in the big Island of Busuanga. 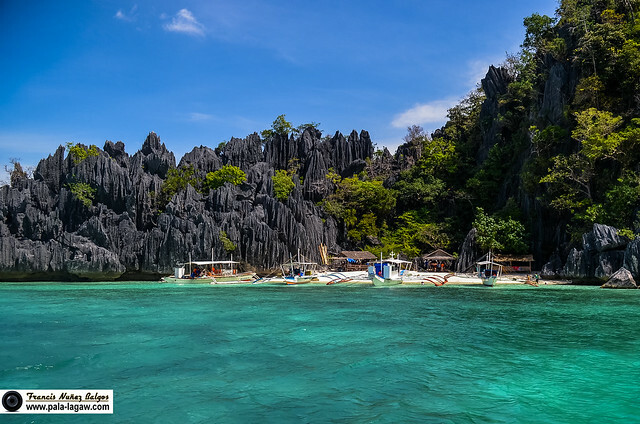 Coron can be seen from the peak of Mt Tapyas, looking like a big chunk of mossy limestone island with sharp spires reaching upwards. 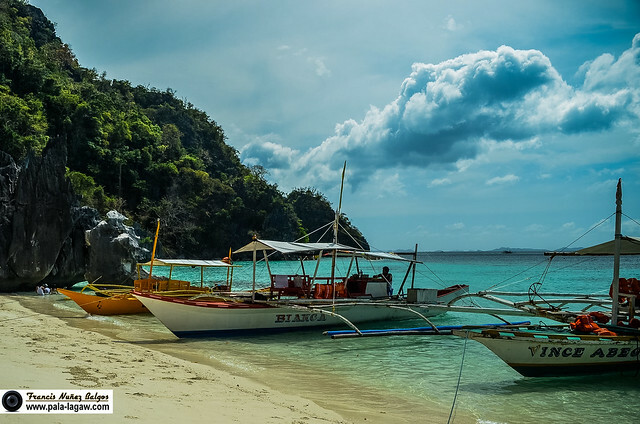 The hills that you can see in some of the photos is the island of Busuanga itself where Coron town centro and pier is located. 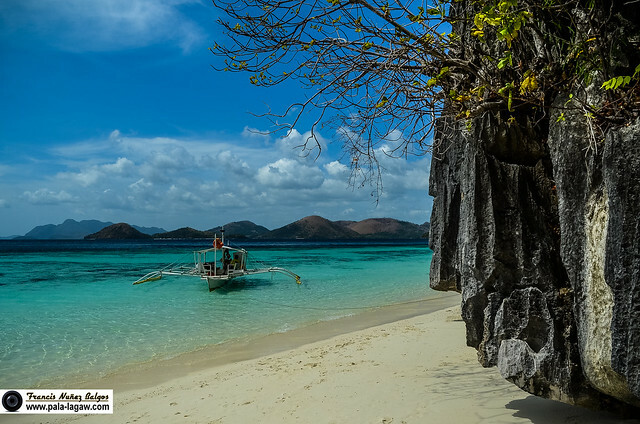 Coron Loop tour is a must as it consist of visiting locations like small island group (Siete Picados), magnificent lakes, fine white sand beaches, a good number of sunken ships (world war 2 relics), and beautiful hidden lagoons. I'd say the same to you..
Love your pictures! 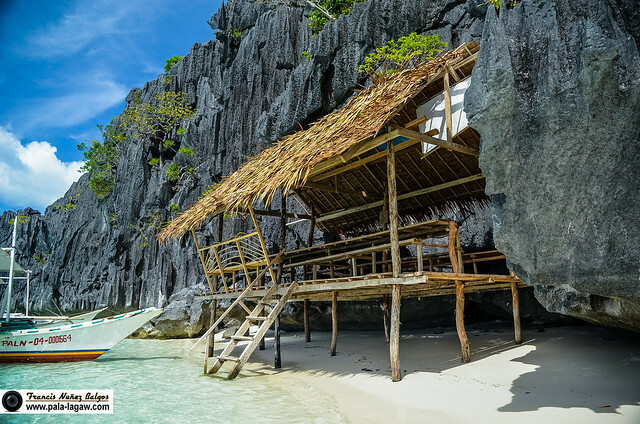 I heard nga na lahat ng islands halos sa Coron is may bayad ng tig-100. 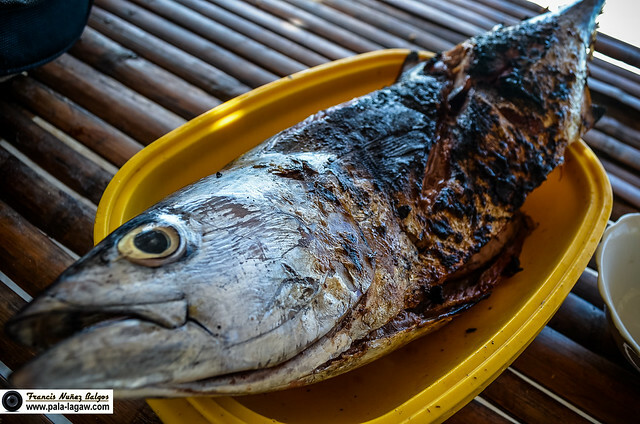 Sana makapunta rin ako ng Coron soon. the water looks so beautiful. grabe. your photos really do them justice. =) the rocks are impressive. Been hearing loads of beautiful remarks about Coron. The place is truly amazing your pictures tell me so! Just added in my bucket list! Coron, Coron, when will I be able to visit and indulge in your pristine views! Love the photos, post-card perfect! May I know what lens you used for these? Planning to buy one for travel photos eh...Thanks! @ Joy Calipes-Felizardo - Thanks! this is just kitlens from my Nikon D5100.. will follow you too! Thanks much! @Elal Jane - Hi! 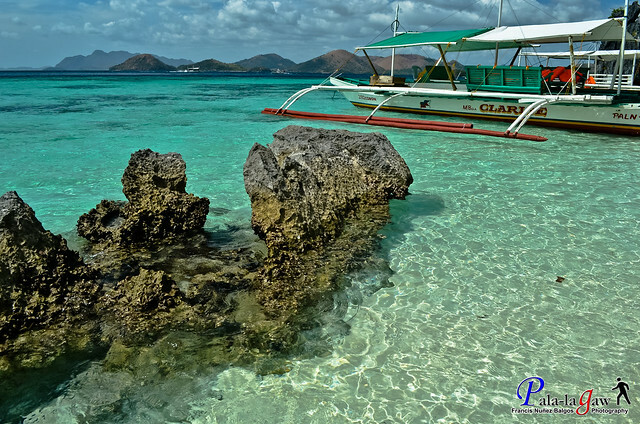 How are you, with your eye for photography, Coron will certainly be delightful. @Ate Violy -I'm like you too, I don't like too crowded destinations.. Reason why I don't go on holiday during holidays.. hahaha! 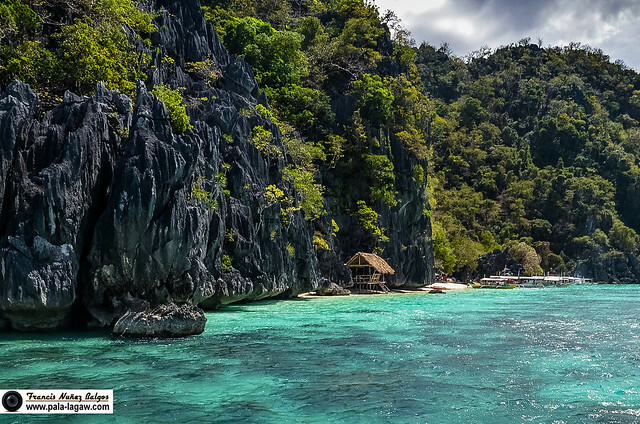 Gosh, Coron just makes me so proud to be Pinoy! I should really include Palawan in my places to visit this year. Love your photos. Am envious! This is an awesome post with wonderful pictures! I love each one. 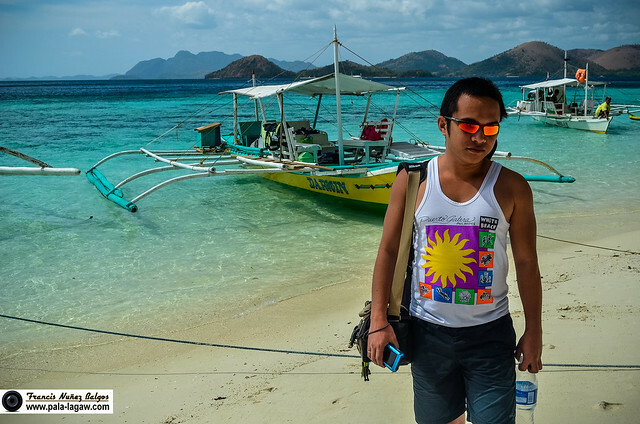 And you know what, it actually inspired to pursue this Coron Dream!! 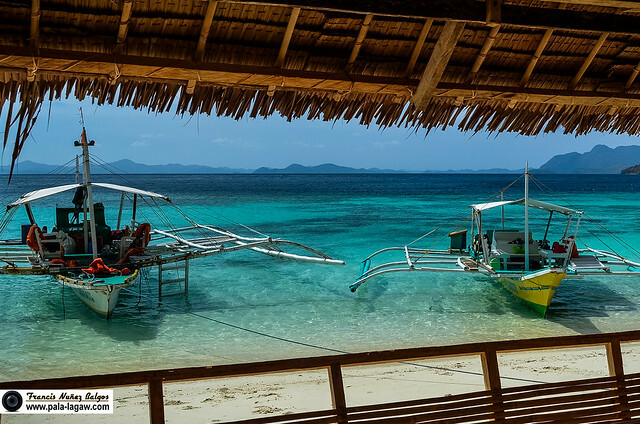 !Yea, I haven't been in Coron yet, although I have been in PP and around Palawan a number of times! Many attempts in the past failed because of conflicting schedule or lack of travel buddies! 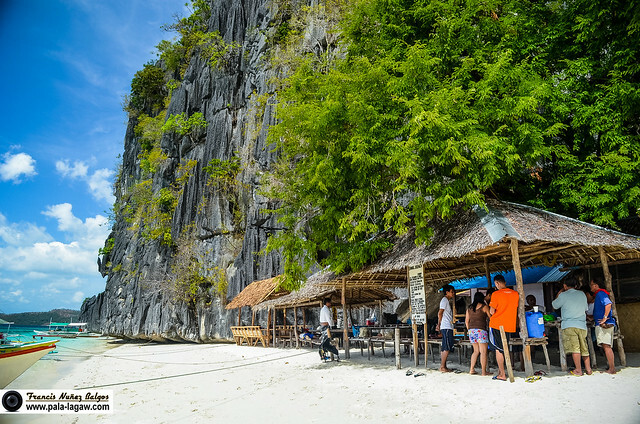 But this June after NZ I might pursue this with friends from US.How can we avail of the Coron Loop Tour? Contact persons and details please!!! Thank you. @Mhe-anne - Coron Loop tour is one of the most offered and regular tours in Coron..
Ang ganda naman ng pag kaka picture! Pahiram nga ng undrwater camera mag swimming kami =))ha ha ha!Musta na po? Pang professional mga kuha mo! Nakakabilib! Oh wow!! Superb photos!! I wish I can do that too, someday. 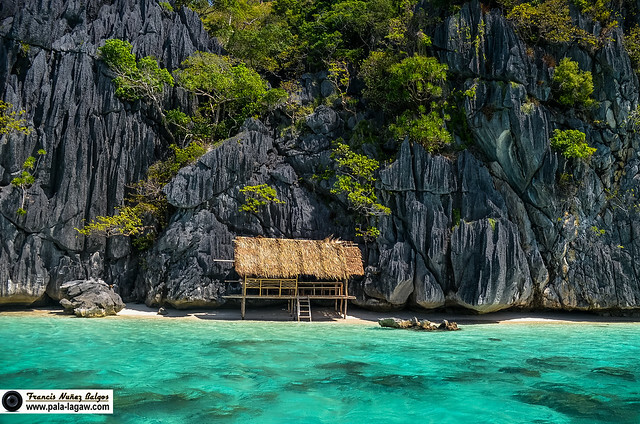 And I'm seeing a lot of very good photos about Coron/Palawan, so I am definitely putting this in my vacation list for 2012. Yey!! i've been seeing a lot of palawan pics and i feel that i'm the only one left who hasn't gone there yet. would have to schedule a trip here soon. as in soon. .. ang ganda ng coron!!!! gusto ko na magbakasyon!!! i love your photos!!!! Few shots but awesome photographs of the enchanting island. kakatakot naman sa ilalim ng bato... pagbumigay... sigurado... hahaha. nice shots. Yahweh bless. I think I will also enjoy Coron Loop Tour by myself alone. Travel destinations like this which are comparable to paradise deserved long stay of a visitor. So picturesque! Thanks for those amazing photos. 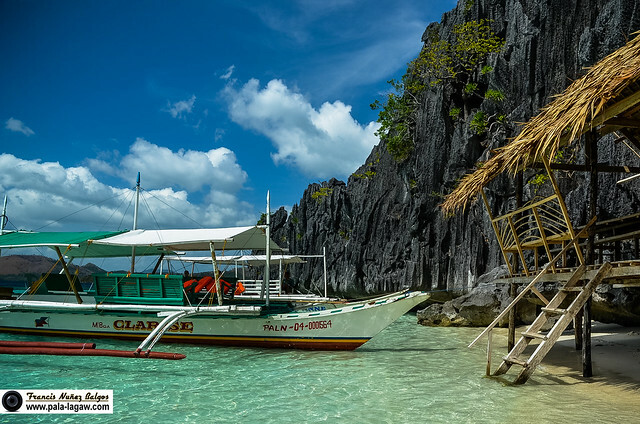 I am dying to see Palawan. Hope to visit you this SUMMER if my budget still permits. Recently I came across some great articles on your site. The other day, I was discussing (http://pala-lagaw.blogspot.in/2012/04/coron-banol-beach.html ) with my colleagues and they suggested I submit an article of my own. Your site is just perfect for what I have written! Would it be ok to submit the article? It is free of charge, of course!